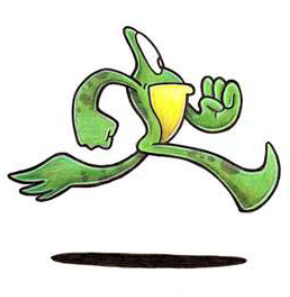 The Fighting Frogs message board is open to anyone who would like to join the conversation about any topics, both running related and non running related. We are open to any number of ideas, beliefs, and misconceptions. Feel free to register with the site and join the conversation today.